The Emerson jean is loved for its relaxed silhouette, versatility, and signature Walker wash. Can be worn in multiple ways: high-waisted with a belt and tucked in blouse or relaxed with your favorite NL tee and blazer. Model is 5'10 and wears a size 27. This style runs large, order one size down for a true fit. 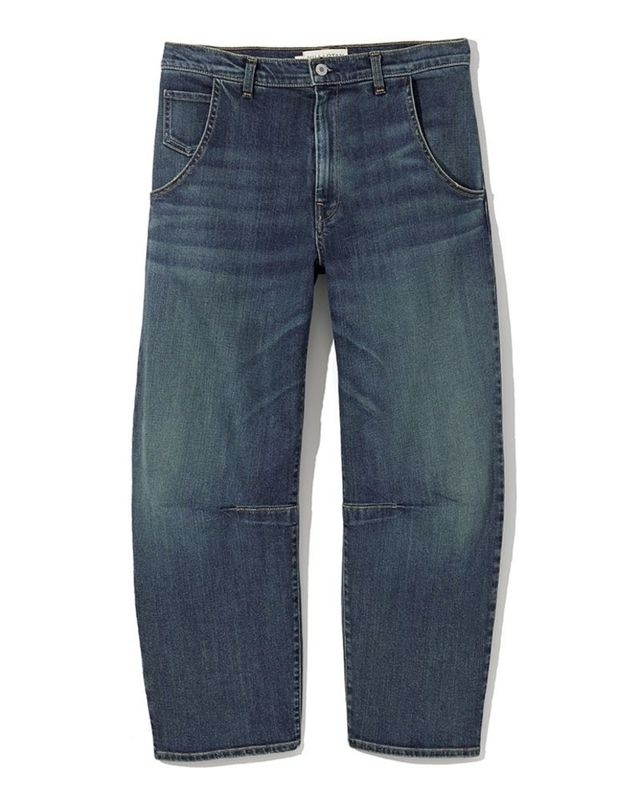 Size 27 features 32.5 inch waist, 10.75 inch rise, 26 inch inseam, 18.5 inch leg opening.